Flowers are a vital part of summers. Add vibrant color floral arrangements to your home for a fresh and neat look. You can also add a green touch by putting in fresh flowers. Moreover, working on a vertical garden is one of the greatest home decorating ideas for summer. Decorating a fireplace in summer style is a great way to add to the summer house decorations. Clear out the old wood pieces, ash, and other items and replace them with artistic items. Hang pictures and place vases to achieve a contemporary summer look. 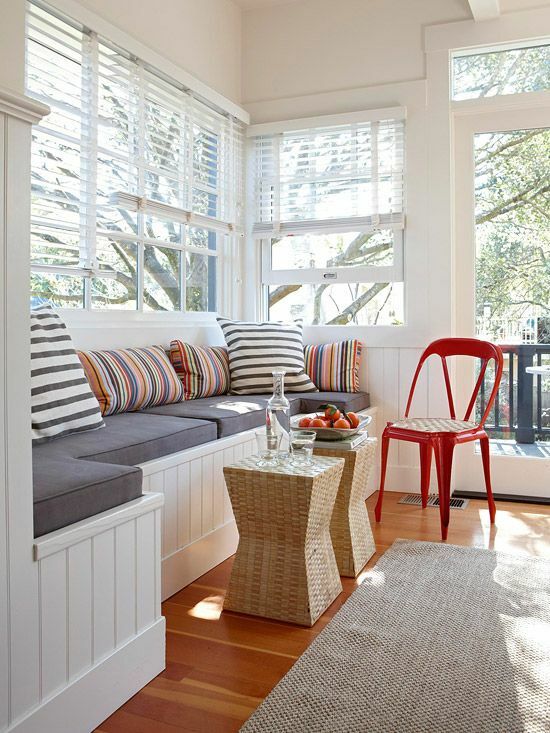 Replace some chairs with a bench to create seating while opening up your space. You can also consult with a carpenter to build a simple banquette for more seating in a space. Add colorful summery pillows to decorate it further. Redoing the paint is one of the useful home decorating ideas for summer, but requires careful planning regarding the different designs and patterns. Wallpapers are perfect to achieve the same results in a quick way. There are a number of natural printed motifs, which can be easily used in combination with light colors and flowers to add to the summer house decor. 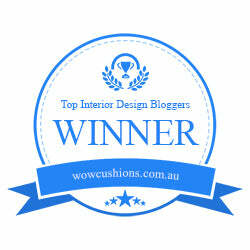 More home décor ideas can be found on HomeDesignKey.com. Hang motivational quotes and paintings on the walls around your home instead of leaving them all plain. A nicely framed image with motivational text not only lifts up the mood time and again, but also makes a significant impact on the entire home environment. The good thing about using quotes is that you can switch them every month on different topics such as hope, work, love etc. A bathroom makeover is one of the fantastic home decorating ideas for summer that is easy and will not break the bank. Get some fresh linens, towels and decor items to adorn the bathroom in a summer theme. Pillows with unique patterns work great for adding final touches to home decor projects and are amongst the most practical home decorating ideas for summer. Custom pillow designs can be exclusive to your home and nicely blend with the rest of your home’s decor. You can try from a wide range of pillowcase projects and get creative to add exclusivity. Lighting up the interior is all part of home decorating ideas for summer. 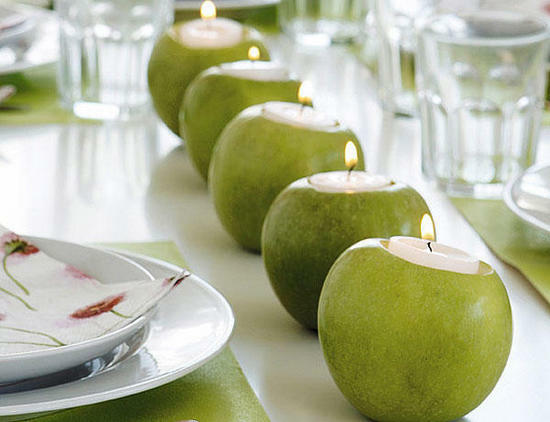 Work on DIY candle ideas to light up any space while adding a romantic touch to your home’s atmosphere. Summer means that kids are out of school enjoying time around home. Turn your home into a kid-friendly zone by using colorful fabrics and slipcovers that are not only casual and fun, but are also machine washable at the same time. Motivate children to work on arts and crafts items such as sea shells, pine cones, and other nature inspired elements and use them to decorate your children bedroom and playing space. Implementing these creative yet budget friendly home decorating ideas for summer will liven things up. Do not be afraid to experiment and try out some different styles to achieve a unique home interior look for this summer. In summers, we need a cool atmosphere at home. so we can try using cooling products like Air Conditioning, refrigerator, and many more things. You can use light colored curtains for your room especially white as it absorbs more sunlight. Thanks, Jenny for your input. I have been attempting to look into changed approaches to redecorate my home since I’m simply not content with the way it looks at this moment. That is an awesome plan to get the interior. Having a few plants or incredible natural zone floor coverings would be a pleasant expansion to my home. A debt of gratitude is in order for the tips!